Services: print design, print management. “Curious provides high quality print material in a timely manner with superior customer service. 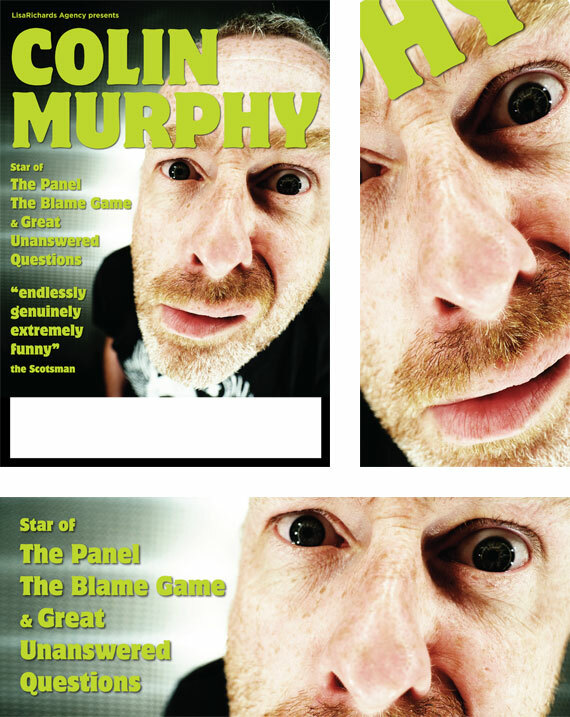 Comedian Colin Murphy asked us to design the promotional posters for his 2010/2011 tour. We worked with Colin and the Lisa Richards Agency to design and print this poster campaign which appeared in venues throughout the country.